My Fox Orlando reported on Tuesday that SeaWorld has recently acquired their "most eligible beluga bachelor", Nanuq. Nanuq arrived in Orlando from San Diego in June in hopes of expanding their beluga family. 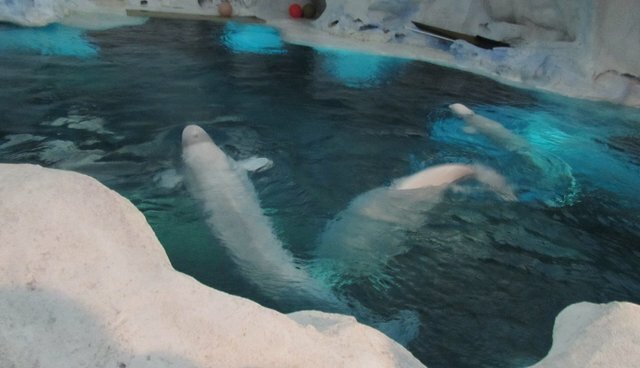 Belugas typically do not fair well in captivity. The oldest captive beluga, Kavna, died at Vancouver Aquarium in 2012 at 46 years old. Vancouver Park Board recently voted unanimously to ban further breeding of captive cetaceans. Meanwhile, Georgia Aquarium continues the fight to import 18 wild-captured belugas from Russia. Perhaps SeaWorld decided to report the news this week to divert attention from the death of their last polar bear, Johnny, last week. 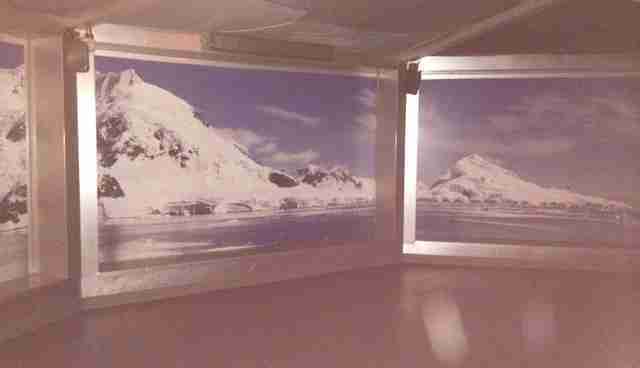 Johnny's enclosure had been boarded up with no explanation. Time will tell if SeaWorld will honor his death by keeping it empty.